Because of YOU, countless Canisius stories will be written! #CanisiusGivingDay has passed, but the impact of your gifts has just begun. 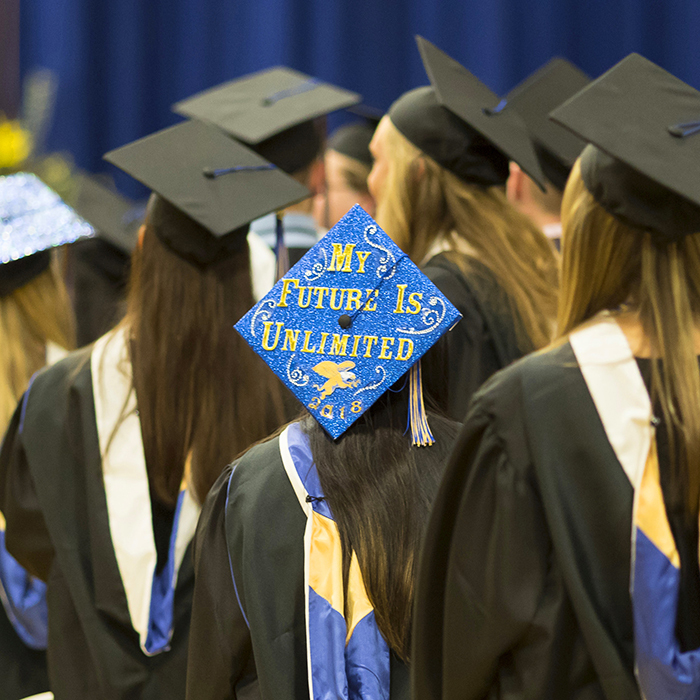 The collective contributions of so many on this special day will help provide transformative, real-world learning opportunities to current and future Griffs, who will share their experiences – and their stories - for years to come. On behalf of all the students whose stories can now be written, THANK YOU! Congratulations to all Canisius Giving Day challenge winners and a huge thanks to those who helped each fund earn them!